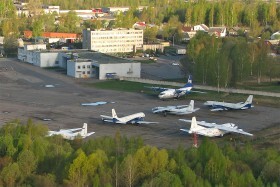 One of the boneyards of Pskov airport. 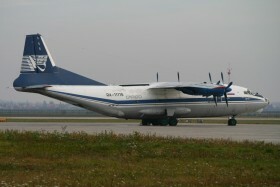 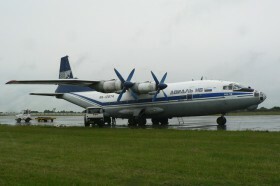 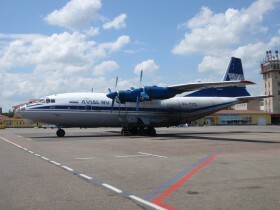 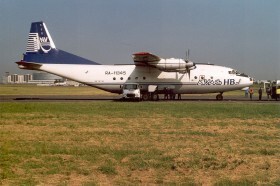 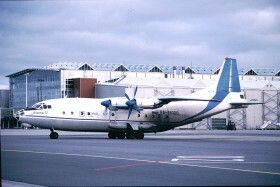 From left An-26 RA-26086 (prod. 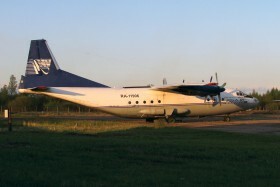 1985), Il-114 RA-91015 (1994), An-26 RA-26134 (1983), An-12 RA-11906 (1962-2014), An-12 RA-11372 (1964) and Il-114 RA-91014 (1993). 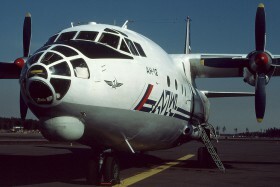 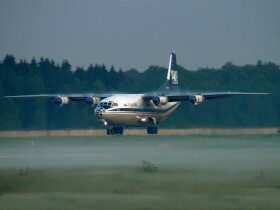 An-12 belong to Avial NV, all others to Pskovavia. 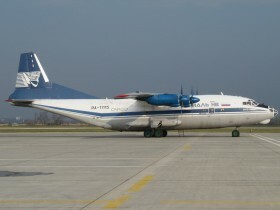 A military base housing many Il-76s is also a part of the airport.